Home > News > Together As One 2012 Tickets Now Available! Together As One 2012 Tickets Now Available! 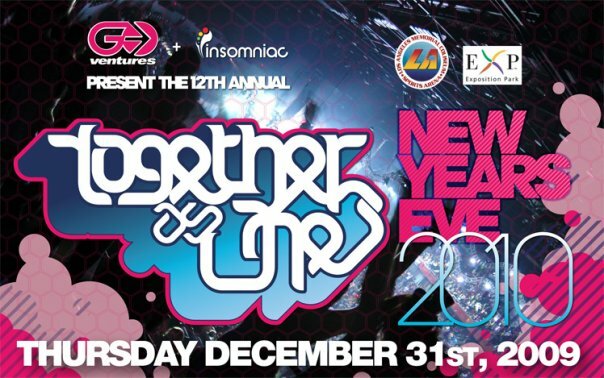 Together as One 2012 tickets available in store now! hard copy Tickets are currently $75, in store, while supplies last.